Some rather non-thrilling video from the Goldman Sachs cleaners protest that went down the other day. Are they seriously chanting "What do we want? JUSTICE. When do we want it? NOW"? That&apos;s the same thing the protesters at the whole strip-club bachelor party shooting were chanting. Isn&apos;t it about time for protesters to come up with some new material? 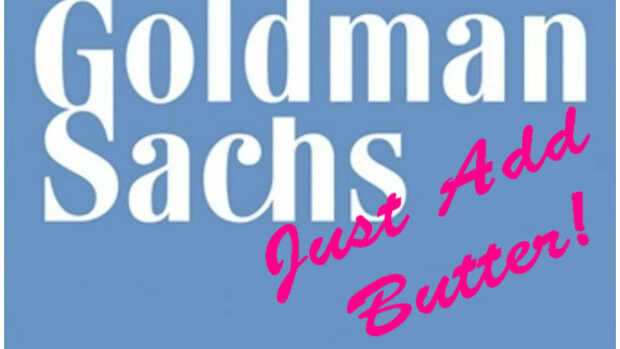 More Trouble For Goldman’s Prop Trading?